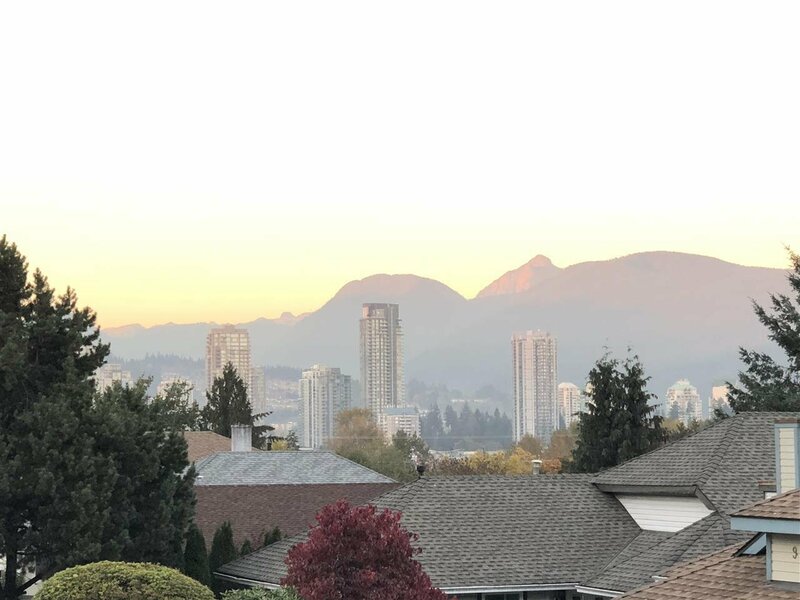 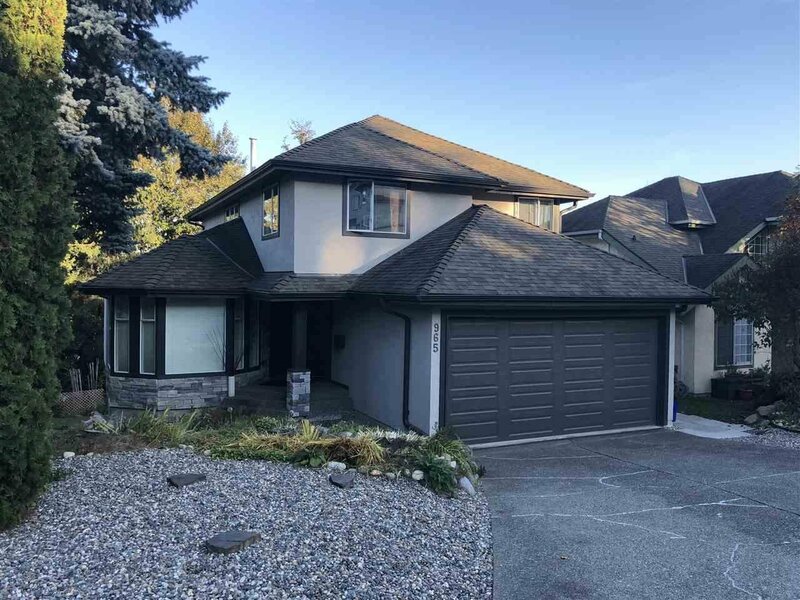 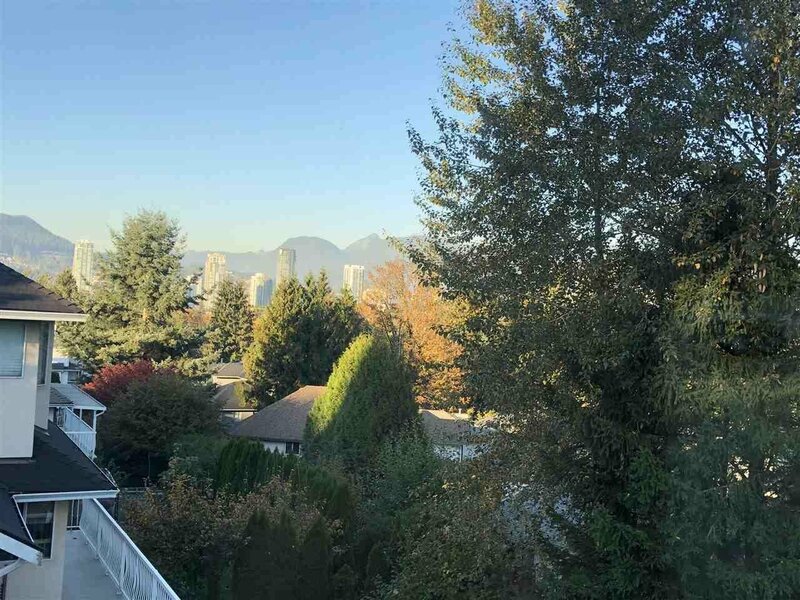 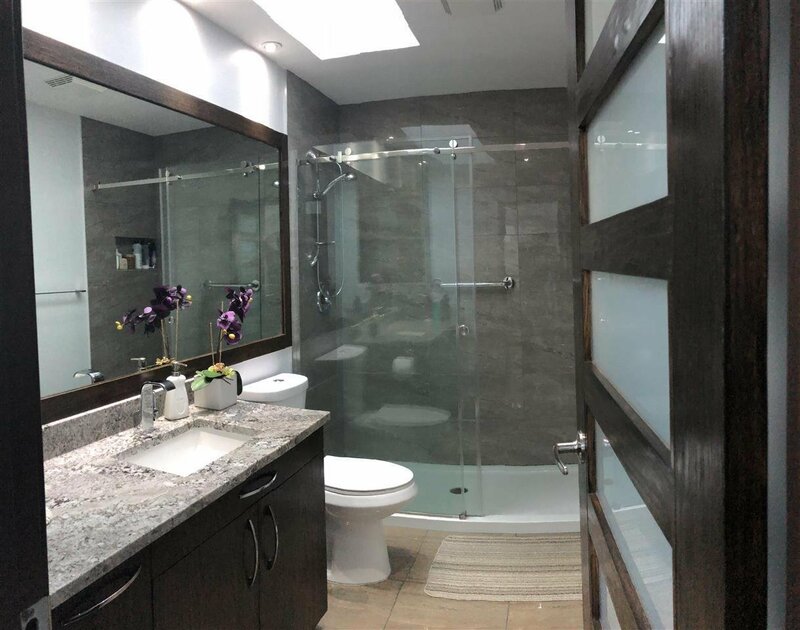 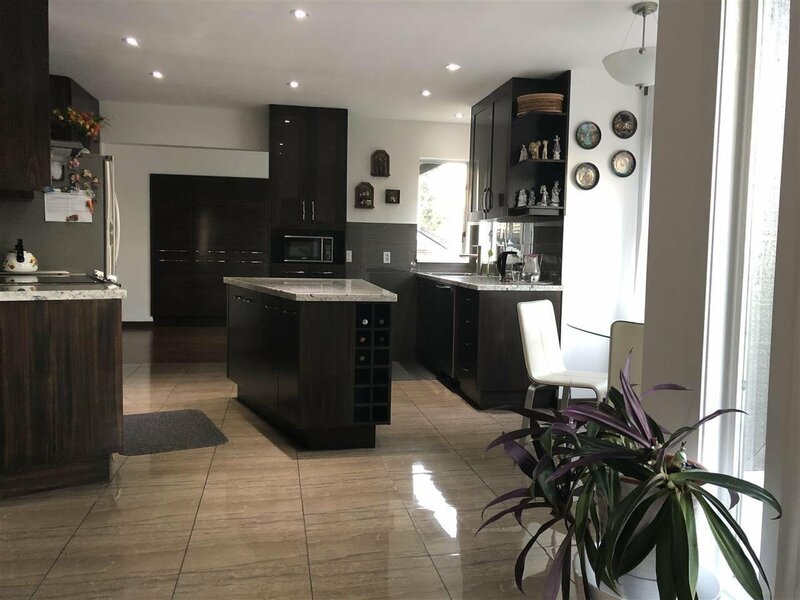 Rarely available, newly renovated house in quiet area of Ranch Park with walking distance to Coquitlam Centre mall, bus terminal, skytrain station and WCE, easy access to highway 7. 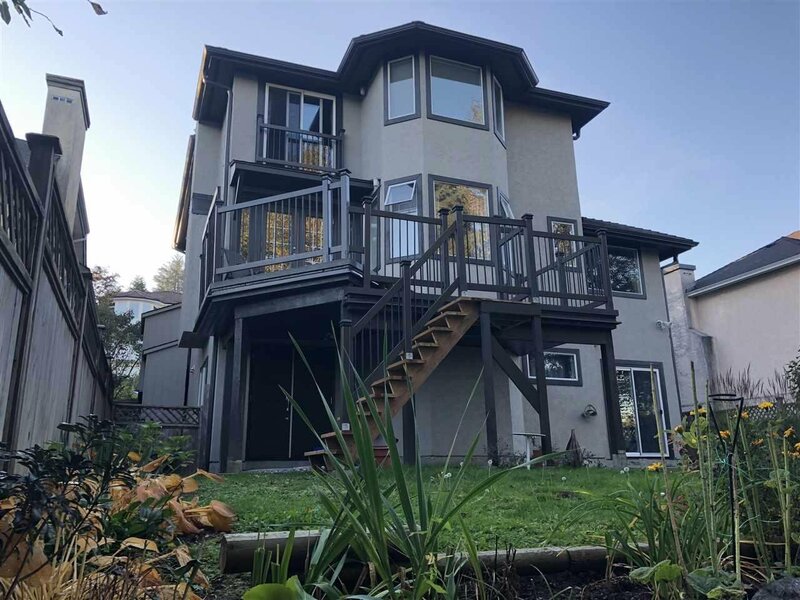 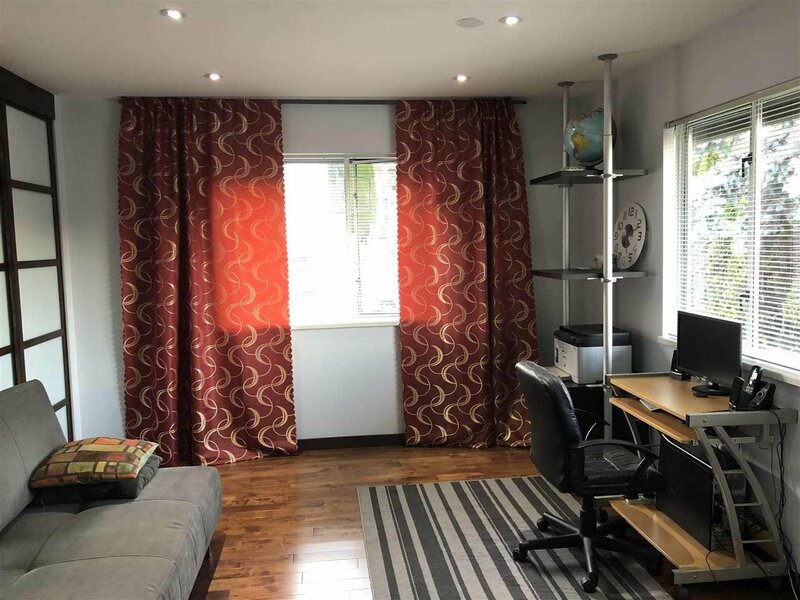 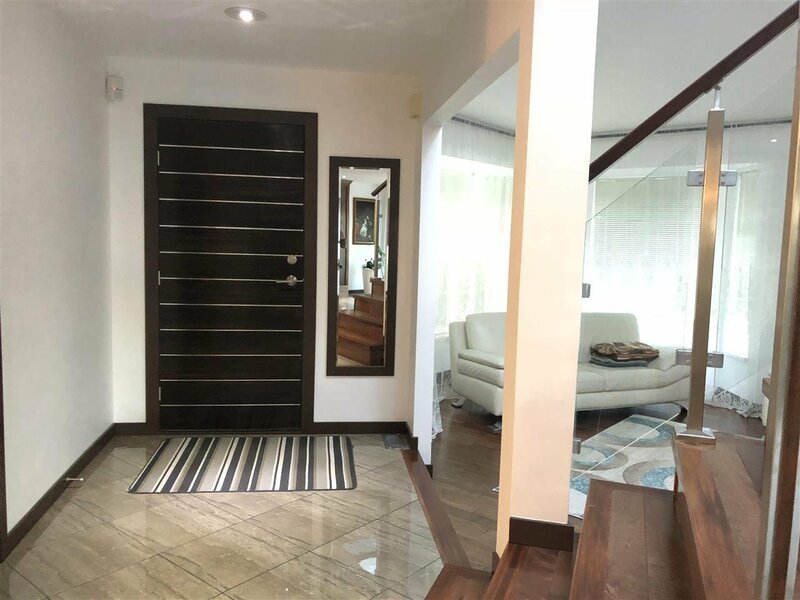 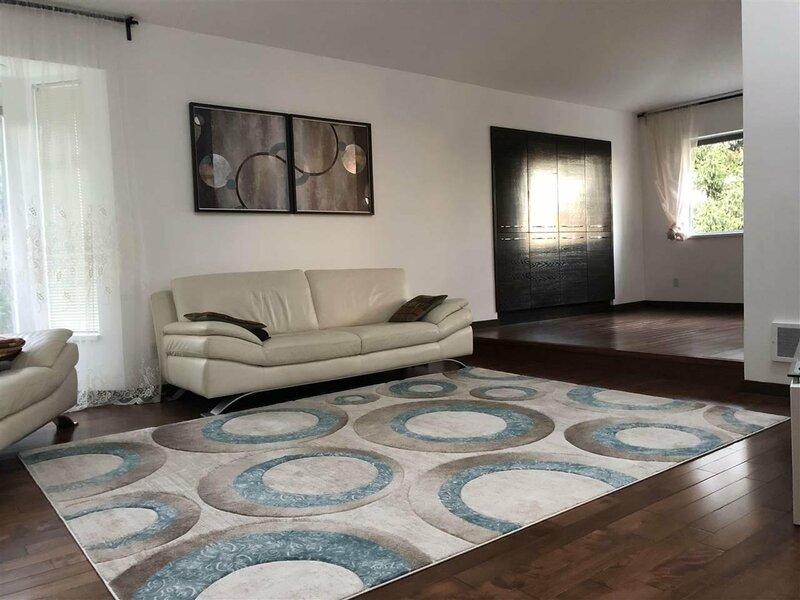 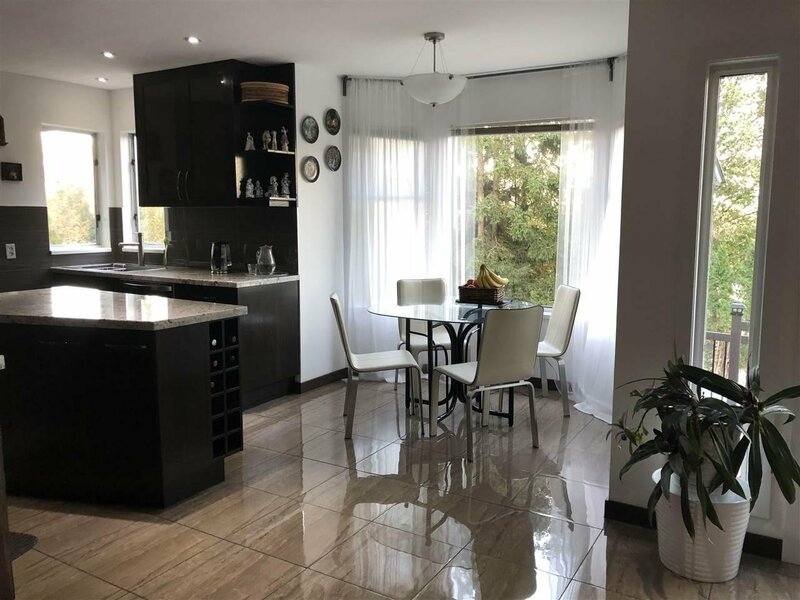 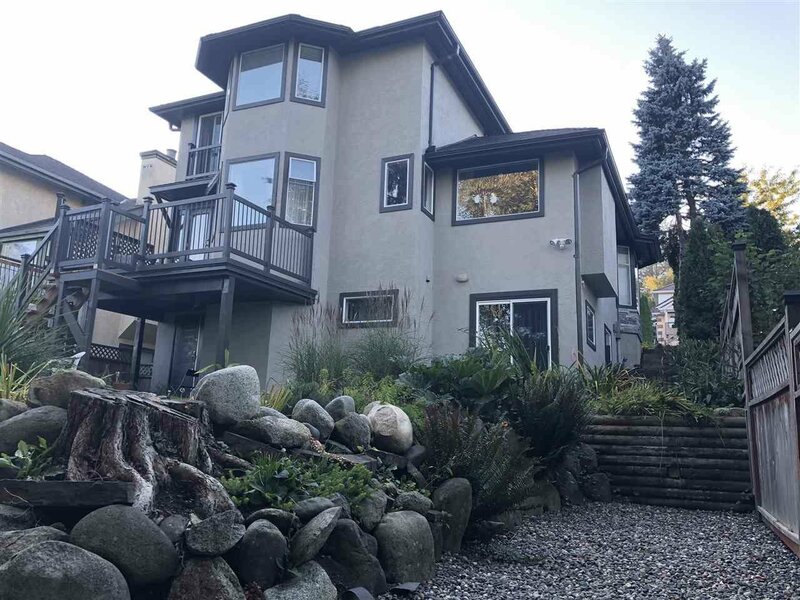 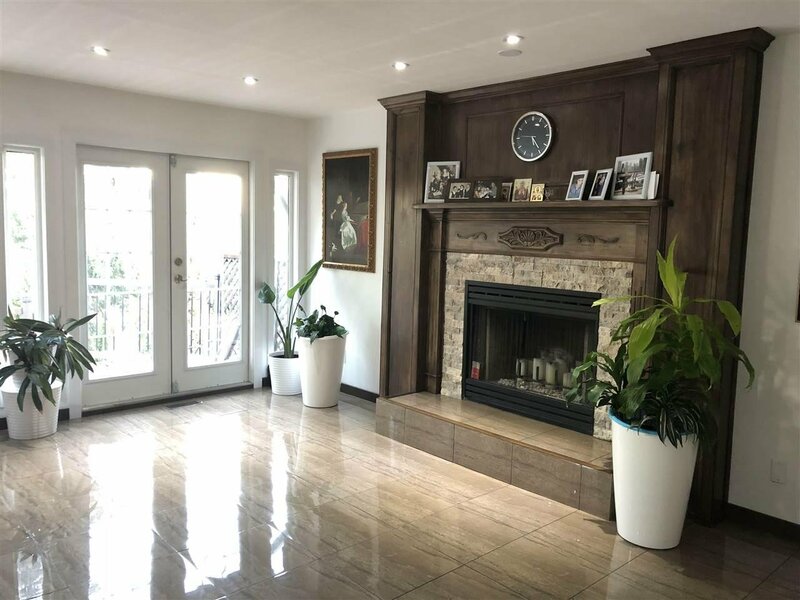 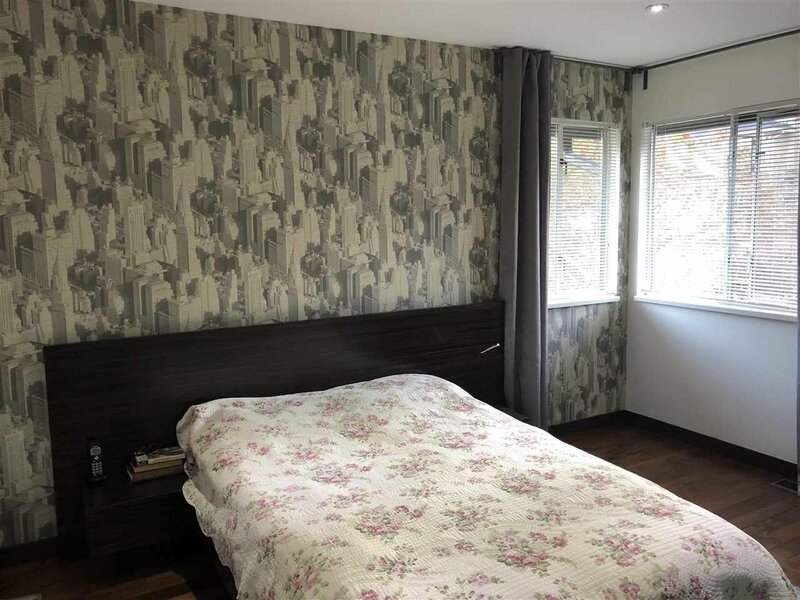 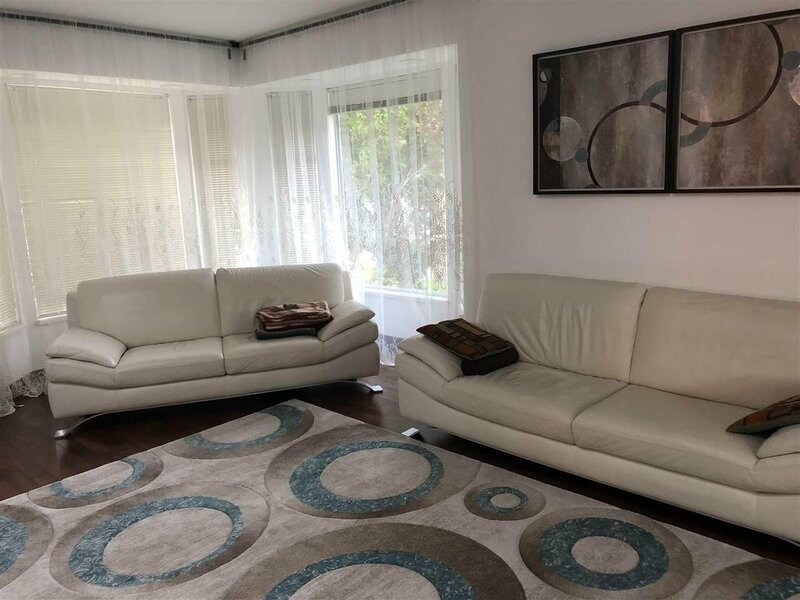 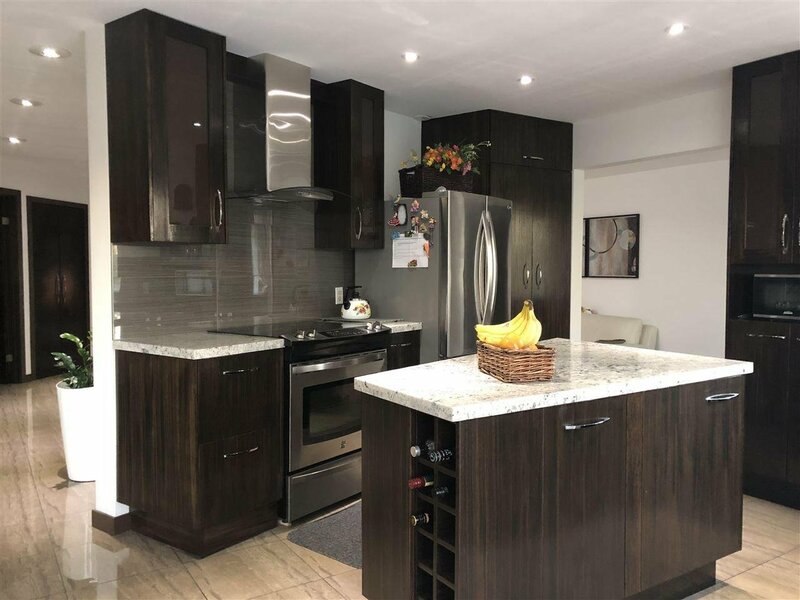 This large 3 level cozy house has spacious living room, family room and gourmet kitchen on main floor, 3 bedrooms and 2 bathrooms upstairs and 2 bedroom and one bathroom rental suite with separate entrance downstairs. 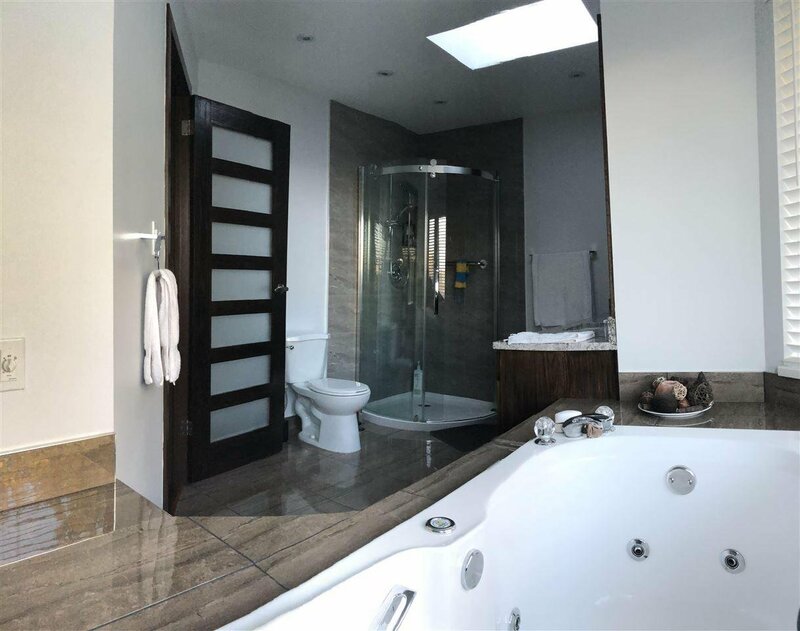 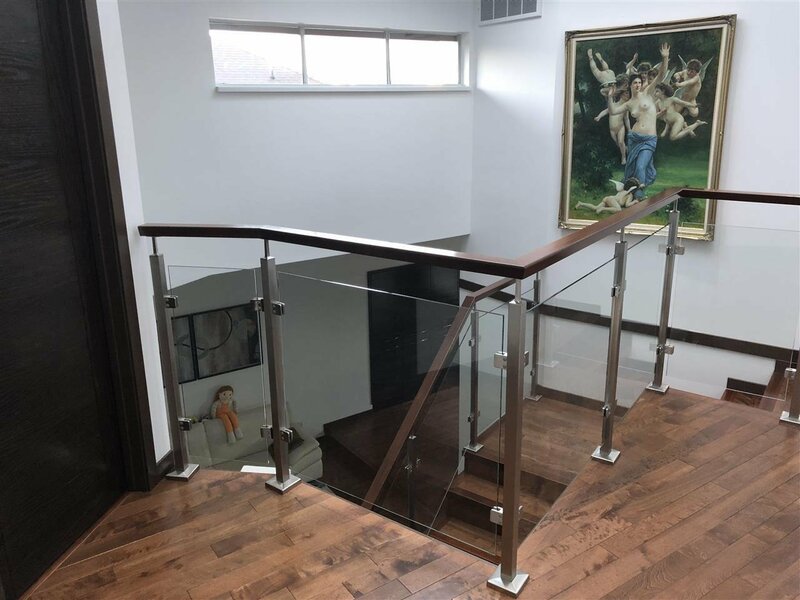 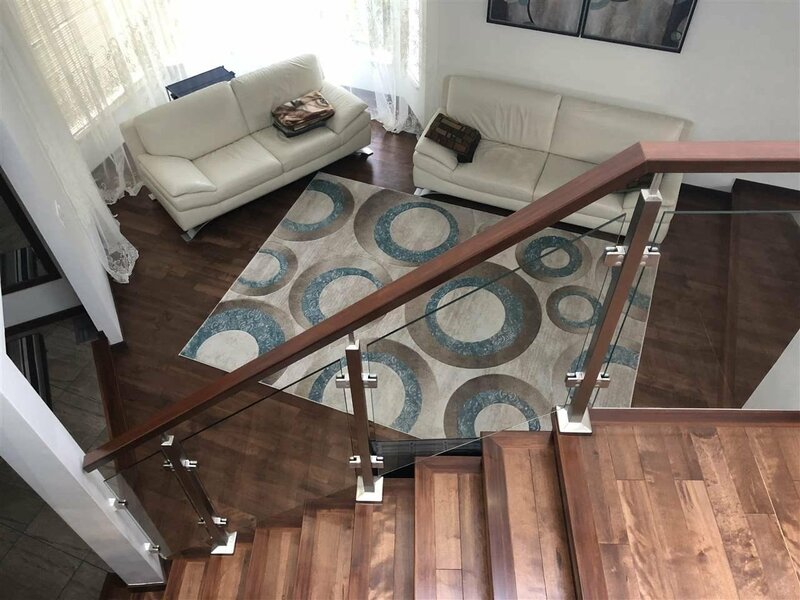 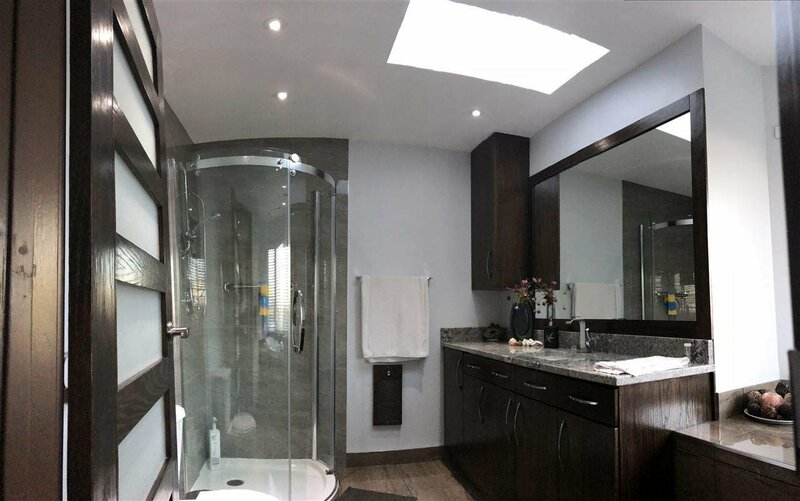 The modern European renovation was completed in 2018, it features granite counter tops and custom made kitchen cabinets, stylish tile and hardwood floors on main and upstairs levels, modern stairway to the upper floor, must see to appreciate all works done in this house. 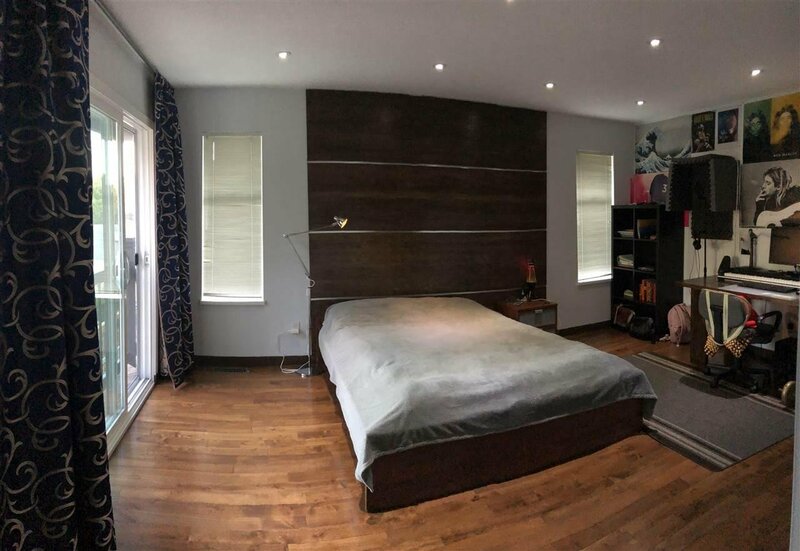 The downstairs suite is rented to a long term tenant.